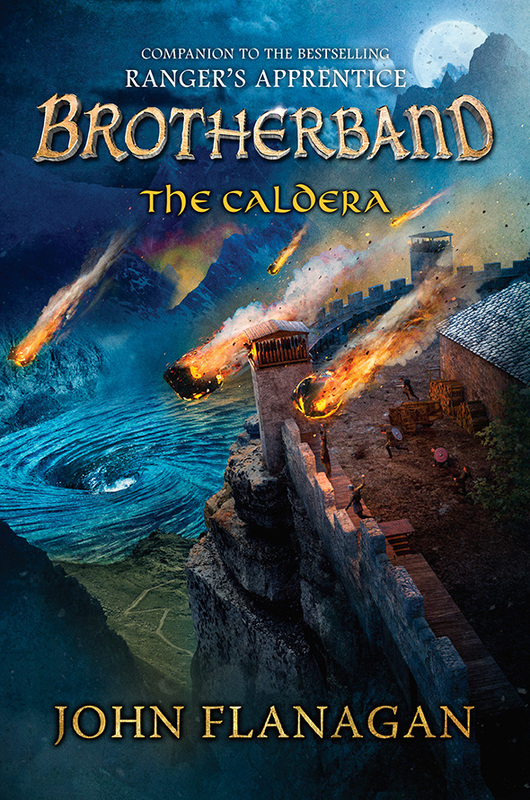 Book jacket illustration for The Caldera (Brotherband Chronicles #7) by John Flanagan, published by Penguin Random House and Art Directed by Tony Sahara. Getting a new Brotherband Chronicles brief from Tony is like Christmas morning. 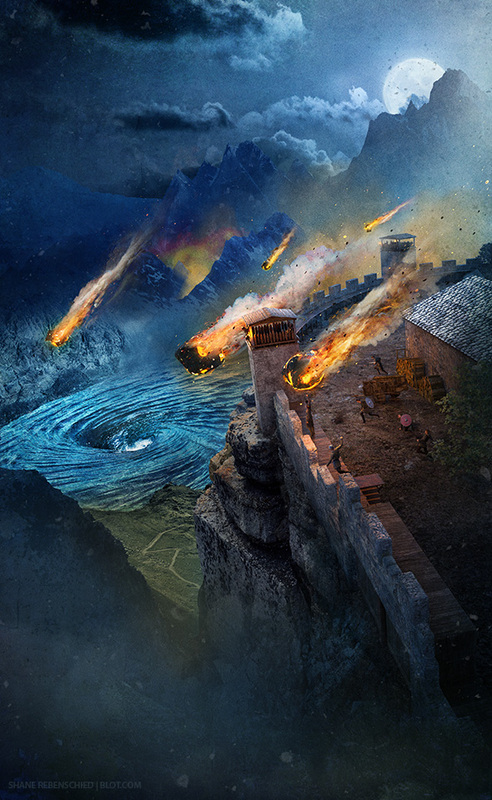 While there were a lot of elements to try and squeeze into this cover, I had a great time illustrating it. Read more about this book on Goodreads or Penguin Random House’s Web site.